Do you live in the area of Pinckney? Are you in the process of searching for a venue for a party that is perhaps just a little bit different to the norm? If so, then you no longer have any need to carry on searching because we are here to help. In short, our party limo is going to be the perfect location, and we can guarantee that it is going to deliver a wonderful experience that was far surpass all of your expectations. 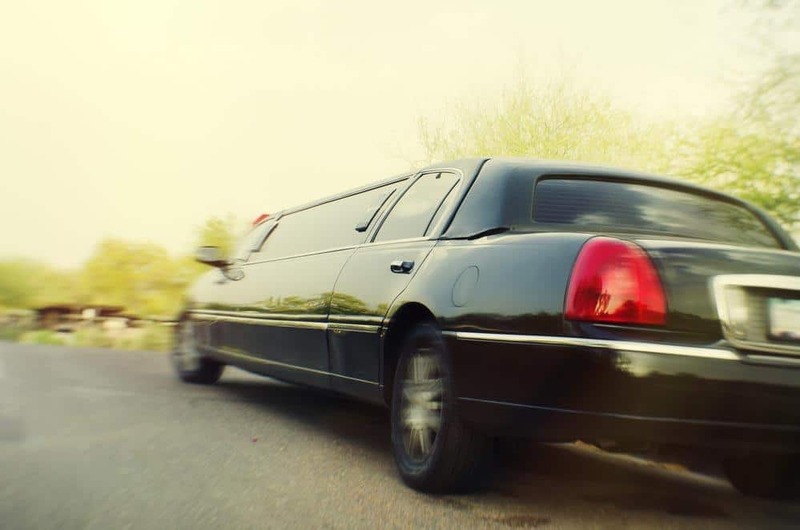 When you first set eyes on our party limo, you will notice that our limo is more spacious than you may have previously expected. That is due to the way in which we have laid out the interior of our limo so you are then able to invite even more guests than ever before. After all, you want to have as many people as possible to share in the celebration with you. As everyone steps on board, it will be clear that we have worked at making things as luxurious as possible. Our seats will not only provide comfort to you and your guests, but then there is also the fact that we have looked at creating an atmosphere that will blow the mind of everyone that is present. From a stunning laser light display to a sound system that is going to blow your mind, we have everything set up so you will feel as if you have been transported into your very own nightclub. Just imagine the thrill of touring around Pinckney with the music blasting having an amazing time with all of your friends and family. Furthermore, our driver is not just there to get you around but they are also in a position to help you should there be any problems or concerns that you may have when you are in our company. All you need to do is ask and we can take care of anything that may be bothering you. Our party limo is available no matter what the celebration may be. Previously, it has included birthdays, anniversaries, bachelor or bachelorette parties and even if you just want to bring your friends together for a party, then that is going to be entirely up to you. The reason is not our concern but providing you with an amazing experience is where we excel. So, if you live in the Pinckney area and are indeed searching for that amazing location for a party, then make your life so much easier by giving us a call. After that, a member of our team will spend time getting to understand exactly what you are searching for to make sure that we can provide you with the best experience possible. So, get in touch, and see how we can just take your party to a whole new level.